Plan your visit to the City of Smiles with this Bacolod City Guide and MassKara Festival Schedule. I will keep adding to this post for updated MassKara Festival activities. Plan your visit to the City of Smiles with this Bacolod City Guide and MassKara Festival Schedule. Photo by Daryl Jimenea. Bacolod City is also known as the City of Smiles, the capital of the province of Negros Occidental, in the southern Philippines. While Bacolod is already a metropolitan city with many developments, Bacolod lifestyle is still laid back and quite slow for some tastes. 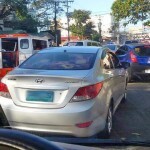 Traffic can be trying at certain times of the day and certain days of the year, but nothing that we can’t handle. But the fact is, while we still live a rather relaxing lifestyle, there is nothing sleepy around here. If you feel sleepy, you can get all the sugar rush you want from our premier cafes and pastry shops. Here is a simple Bacolod City Guide for visitors to our city. The Bacolod MassKara Festival schedule used to revolve around the date October 19, in celebration of our city’s Charter Anniversary. 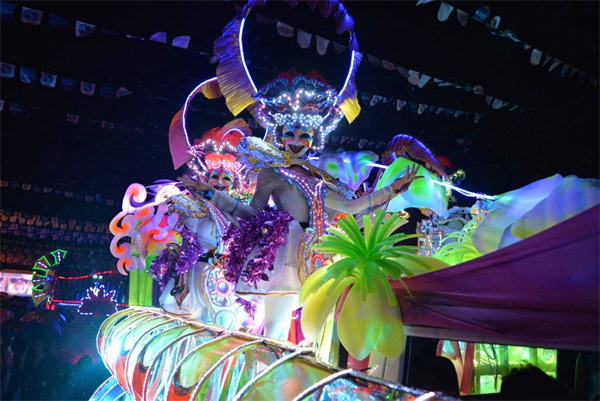 But since it gets moved around every year and guests are clamoring for a permanent schedule so that they can make plans as early as possible, the Bacolod City council has declared that the Bacolod MassKara Festival be held every fourth week of October. 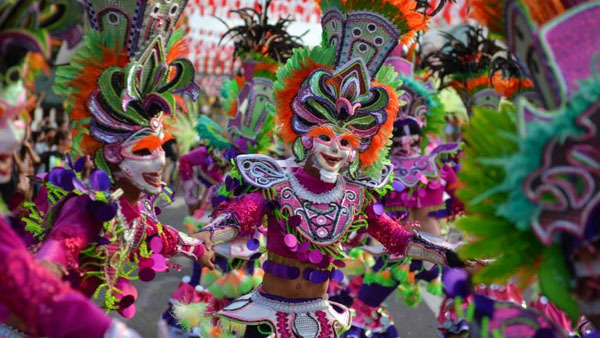 When is MassKara Festival of Bacolod? Fourth Sunday of October. One of the groups that performed during the Bacolod MassKara Festival in the past. Photo by Daryl Jimenea. The highlights of the MassKara Festival will be held on the fourth Sunday of October every year. Since it is a city ordinance, I believe that it will remain so even if we will have another administration in the future. The three main citywide | province wide events held here in the city are the Bacolaodiat (Chinese New Year celebrated Bacolod-style), the Negros Panaad Festival, the MassKara Festival, and the Negros Organic Festival. Bacolaodiat is how Bacolodnons celebrate Chinese New Year. It’s kind of a big thing around here, thanks to the large population of Filipino-Chinese in our midst. And the result is a fun fusion festival that both Filipinos and the Chinese enjoy. 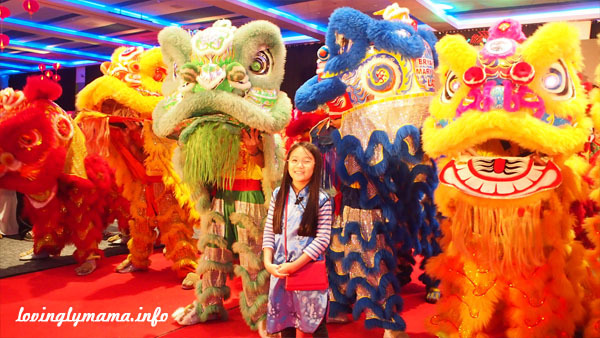 My daughter Dindin with the lion dancers of the Chamber Volunteer Fire Brigade during the Spring Festival Gala in Bacolod held at the SMX. Since the Bacolaoadiat happens every Chinese New Year, it can fall either on January or February. The Panaad sa Negros Festival, which is also known as the Panaad Festival, is an annual festival held during the month of April in Bacolod City. It is a province wide celebration and involves all the cities and municipalities of the province of Negros Occidental in the Philippines. 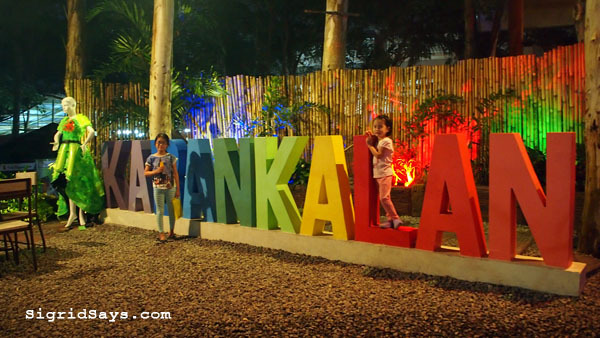 My kids at the Kabankalan booth during the Panaad sa Negros Festival. “Panaad” or “Pana-ad” is the Hiligaynon word for “vow” or “promise”, which means that the festival is a form of thanksgiving to God and a commemoration of a vow in exchange for a good life for all the people. It is held at the Panaad Park and Stadium in Brgy. Mansilingan, Bacolod City. Ever since 1980, Bacolodnons have been celebrating the Bacolod Masskara Festival. The term was coined by the late acclaimed Bacolod artist Ely Santiago who combined the worlds mass, which means a multitude of people, and the Spanish word cara, which means face. It was catchy and meaningful and took off beautifully. Ever since then, we have been celebrating the MassKara Festival every October. The Electric MassKara Festival of Bacolod is held during the evening along Lacson Street. Photo by Daryl Jimenea. It has been more than a decade when the movement to push for organic farming in Negros Occidental was started. And both the concept of farming and consuming organic products has now been widely accepted around the province. Because of that, we now have the annual Organic Farmers Festival every November to celebrate organic farming. Stalls during the Negros Organic Farmers Festival. They have symposia and workshops that are attended by different sectors. 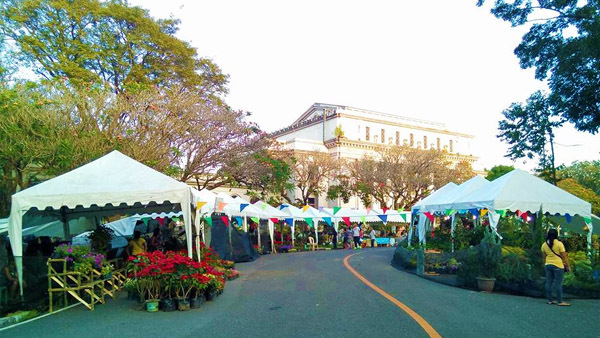 And of course, there’s an organic products fair that is usually held at the Bacolod Capitol Lagoon and Park. I am a proponent of Bacolod food tourism out of my own volition. We may not have theme parks or nice beaches but we have dishes and restaurants that we can be proud of. 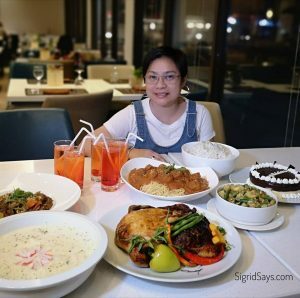 That is why for so many years now, it has been my advocacy to promote our many homegrown Bacolod restaurants in my blogs and social media accounts. It is my way of helping the local economy here in Bacolod and also in promoting the city to the world. 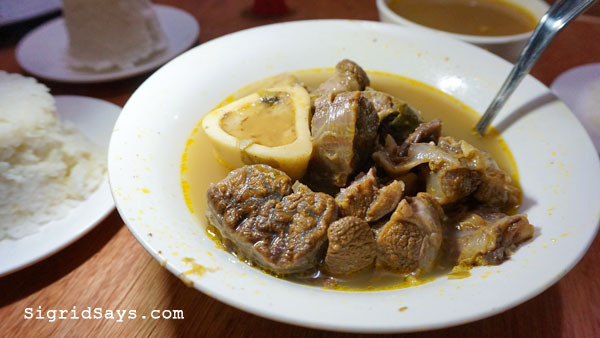 Bacolod cansi soup by Sharyn’s Cansi House. Bacolod Chicken Inasal by Chicken House. So, if you are here in Bacolod, Where to Buy Bacolod Pasalubong? We have so many nice export-quality products in Bacolod. It could be food, clothes, home decor, or even furniture — we have it all here. One famous pasalubong product is the Bacolod piaya. Watch how it’s made at Sugarlandia. Bacolod City has a number of hotels, inns, and pensions houses. We don’t have five-star accommodations but we do have nice, comfortable, and accessible places to book your stay. 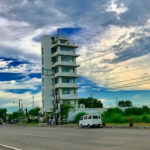 Nature’s Village Resort Hotel – Technically, Nature’s is located in Talisay, but it is very near the boundary to Bacolod, so you can still easily stay here. There are three large capacity Bacolod convention centers today. We can very well host big weddings, trade expos, and mega fairs with the facilities available to us. SMX Convention Center – The SMX Convention Center is the biggest of venue with its amenities in the Visayas. It is located on the third floor of SM City Bacolod. Green Garden by Villa Angela – The Green Garden, a new development by F.F. Gonzaga, Inc. can seat up to 520 people in a banquet setting. It is located near the Villa Angela Marketplace by the New Government Center, east of Bacolod City. This is located on the east side of Bcolod. For inquiries and reservations, you may call (034) 4346465. 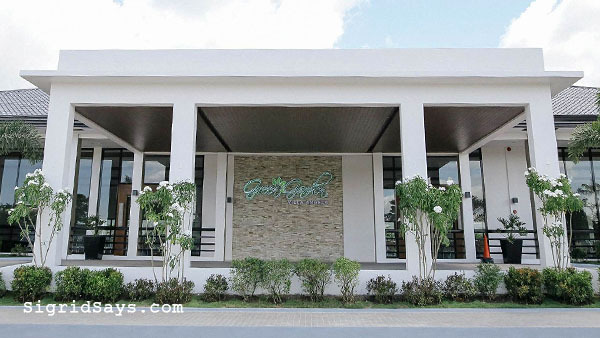 Green Gardens Villa Angela is located by the Marketplace, near the NGC, Bacolod City. Garden Royale Main Hall – Located at the Goldenfields Commercial Complex in the south of Bacolod, the venue can seat up to 1000 persons. In relation to venues for rent, Bacolod has some of the most sought-after event coordinators and suppliers for all occasions. Check out these two lists I’ve made. The multi-national malls that are in the city today are SM City Bacolod, CityMall Mandalagan, CityMall Goldenfield, and Robinsons Place Bacolod. And Ayala mall will soon rise in Central Bacolod. Meanwhile, The District North Point is another Ayala mall located in Talisay City, just near the boundary to Bacolod. 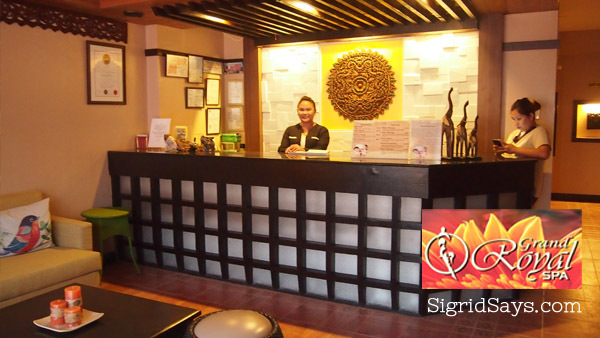 Grand Royal Spa Bacolod offers affordable services that will truly pamper you. Many visitors go to Bacolod City for business and events. 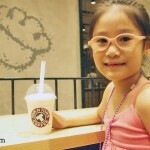 And because of these trips, they usually have an extra day to two to explore the city. Please read my suggestions on where to go when you are already here in Bacolod City. I haven’t been in Bacolod. 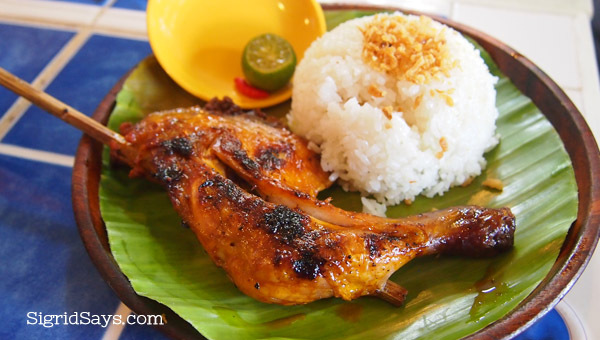 I would really love to try the real Chicken Inasal! That would be fun! I have booked a trip for Masskara 2018 on oct. 18-22 however there seem to be no offical announcement of the schedule yet. This should have been organised early so tourists can pre-plan their trip. Hopefully we don’t waste our trip. Wow all in one page recommendations. Amazing, I’m saving this post for when I arrive in Bacolod City, Philippines! I have never heard of Bacolod city until this post. I love that it is known as the city of smiles. The festival looks so fun. I will keep in mind if we ever travel there to come the 4th week of October! Bacolod City looks like such a fun time. I love all of the culture and colors. This would make me happy to be around and experience. Bacolod City through your eyes looks like a really lovely place to visit. I really love that it is known as the city of smiles, that would make anyone want to visit! I’ve never heard of Bacolod city but it’s so cute that it’s also called the city of smiles! I love all the colors and the festival looks so fun. The food look delicious too. Bacolod City looks like an amazing place to visit. So many festivals and delicious looking food. Hopefully one day I can plan a trip there. Bacolod City sounds like a nice place to place to spend a weekend! is the first time I hear about the MassKara Festival and it does sounds interesting and fun. I am obsessed with the color and the complexity of those beautiful costumes for the MassKara Festival. What a wonderful tradition in Bacolod City! Bacolod City sounds a lively place to be at during the MassKara festival . This festival sounds interesting and vibrant , full of amazing fun for all. What a neat city! It looks like there is so much fun things to do and see in Bacolod. I would love to visit some time to experience the Masskara Festival. Bacolod City sounds like an awesome place! I never heard about the MassKara Festival and it does sound interesting and colourful. 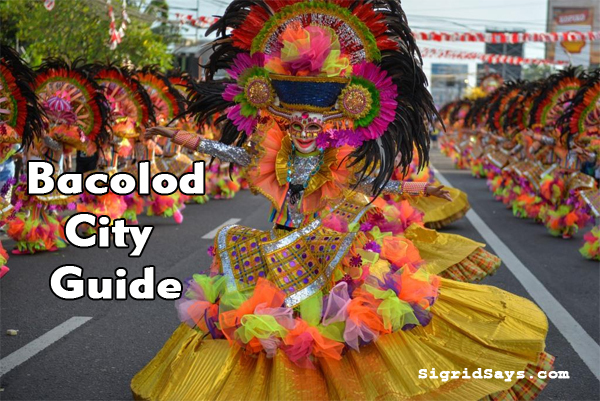 Thanks for sharing this very comprehensive and complete guide to Bacolod City. Admittedly I’ve never heard of Bacolod but after reading this I might have to add it to my travel list! That MassKara Festival looks so fun! That’s a lot of festivals in Bacolod! I agree with you- it seems like the city is anything but sleepy! 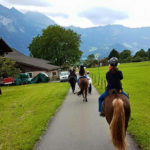 This is such a detailed and informative post that it would be very useful to any one planning to visit this place. I like that, Bacolod City – the City of Smiles. The Philippines is bursting with colour and the hotel looks great, my fave is that delicious food. Love this detailed guide. Very helpful for visitors and everyone who would like to learn more about Bacolod. Just shared this to some friends who’s visiting next week. I love all of the colors in the Masskara festival! These look like such fun experiences in Bacolod City! The City of Smiles – Bacolod Seems to be a calling. Thanks for the city guide to help plan better. MassKara Festival looks great and would be a good idea to plan the trip to time it with this. One time, we planned our trip to Goa to ensure we attend the Goa Festival and we loved it. Would want to have another experience in this city of smiles! Very informative post! Thank you for all of the tips when visiting Bacolod City! MassKara Festival seems exciting! All of those colors and outfits used in the MassKara Festival are so interesting. I love the variety. And the creativity that goes into them is so amazing!! Would love to visit Bacolod City when it’s time for the MassKara Festival! The Philippines are usually more well known for their amazing beaches. But it is great to read about urban destinations like Bacolod City that is worth a visit. The Masskara festival looks magnificent! I’ve never really travelled anywhere but I think that Bacolod City would be an amazing place to travel to. The MassKara festival colours and sights must be amazing! I wonder how the music of the street dance parade is. Would want to visit Bacolod someday. Bacolod City is a great place and thanks for keeping us updated! So super cool , creative and nice post 🙂 Wish you a nice week! I haven’t been to Bacolod. It seems like a really nice place and those costumes for MassKara Festival look dope 😉 So fun! I wonder what the sounds are like?